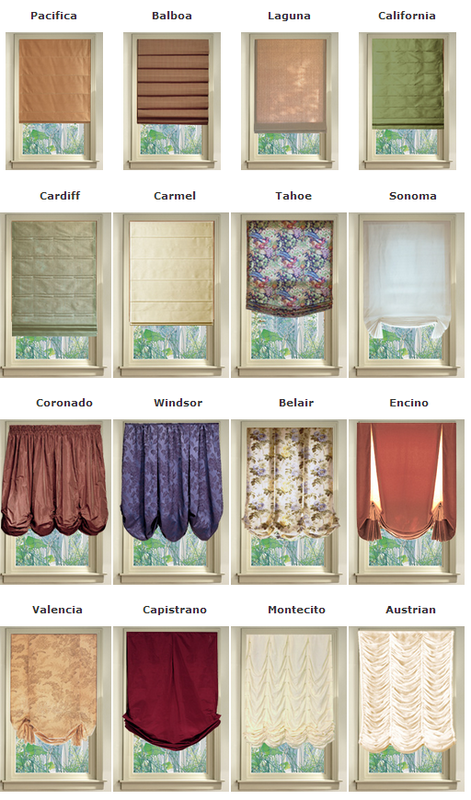 Bay Screens and Shades is able to motorize any of our custom fabric roman shades, any style of fabric. We like using Lutron and Somfy motors. Bay Screens and Shades can provide you with a broad selection of designer fabrics and woven woods to suite your every need.